IMP Records on the cover. Demon Records on the cassette shell. 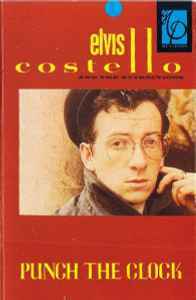 Credited to Elvis Costello and the Attractions on the front cover. Credited to Elvis Costello on the cassette shell.